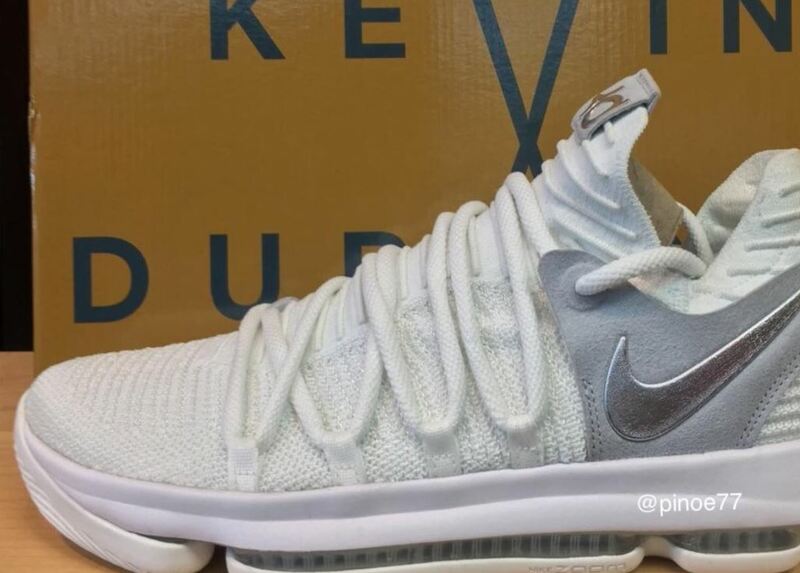 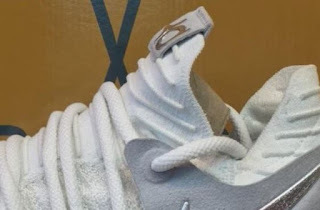 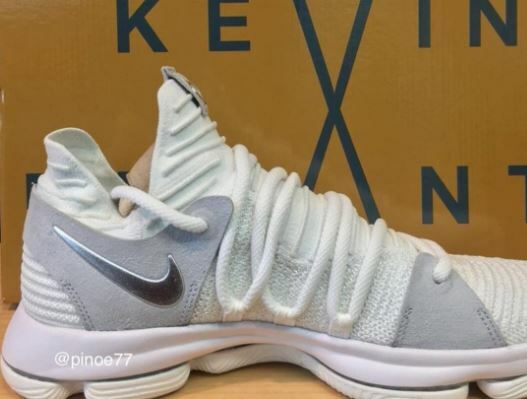 THE SNEAKER ADDICT: Is This Kevin Durant's Nike KD 10 Sneaker? Is This Kevin Durant's Nike KD 10 Sneaker? Here is a look via Pinoe77 at which could possibly be the Nike KD 10 Sneaker, definitely an interesting look with your unique lace system and full length Zoom.